Our office has the tools, resources and support needed to assist the UCF research community throughout the life cycle of a sponsored award. Who can serve as a Principal Investigator and Co-Principal Investigator? Everything you need to create a budget for your project – from calculating personnel costs to fringe benefits, travel and more. Guidelines for submitting proposals. 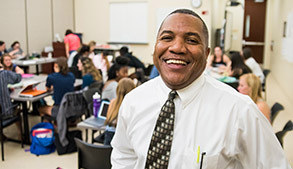 The Office of Research is the only office vested with the authority to sign research proposals and contracts on behalf of the University of Central Florida. This group works collaboratively with the University of Central Florida community to provide timely and accurate support services related to post-award financial administration of sponsored research contracts, grants, and cooperative agreements, which have been awarded to the university. Now that you've received an award we can help you work through all the necessary procedures to manage it. Steps required to end a funded project. A depository of helpful tools, including a glossary of terms and resources available from UCF, the state and federal governments. Here you will find a depository of forms for proposal and award management. The IRB Committee established to protect the rights and welfare of human participants involved in research. 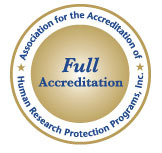 IACUC is responsible for oversight and evaluation of the University animal care and use program, its procedures and facilities to ensure that they are consistent with the recommendations of the Guide, AWR, PHS Policy, and IACUC Policies. 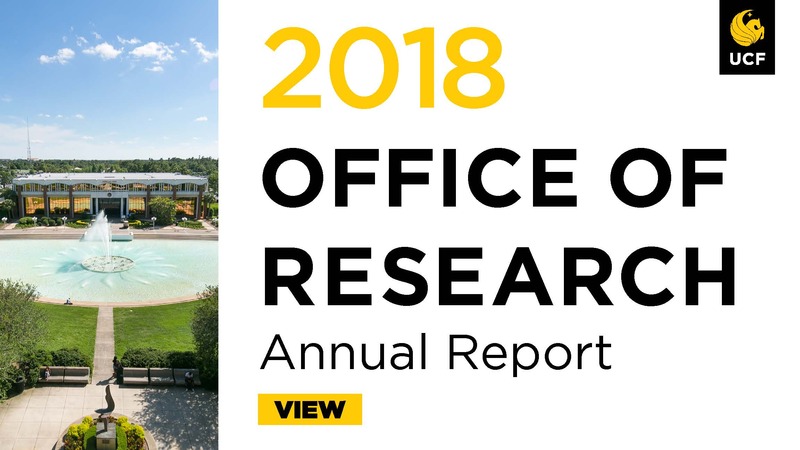 The Ofice of Research serves UCF scholars as the official liaison between UCF and funding sources and by helping faculty work through the proposal and contract management process. New Proposal Information NSF and NIH have instituted important proposal changes. You can read about the latest NSF clarifications here: NSF GPG Summary. In addition, NIH, AHRQ and NIOSH have eliminated the error correction window for applications. For further information on this important change, see this page. And NSF is requiring a supplement describing data management. This is similar to the postdoc mentoring requirement, except it is a supplement and not required in the proposal. This supplement should describe how the proposal will conform to NSF policy on the dissemination and sharing of research results.